Great for any location where healthy foods are in demand. It vends fruits and vegetables, healthy snacks, juice and water. AMS offers accessories which enable you to design your own display of healthful foods. 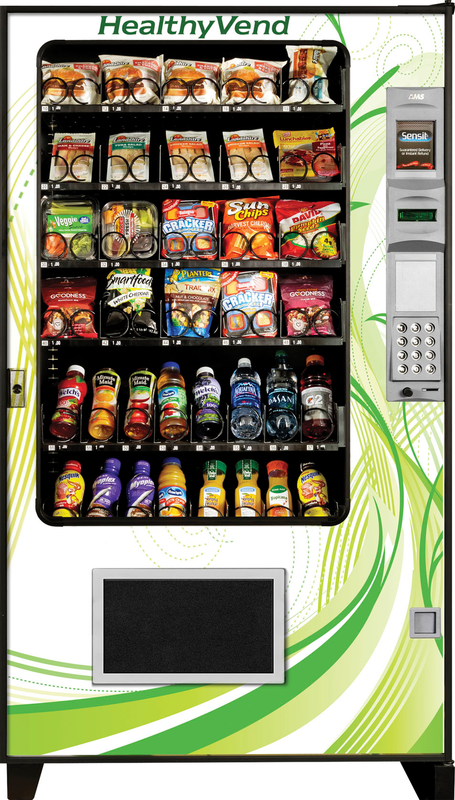 HealthyVend is fully compliant with health and safety software regulations. 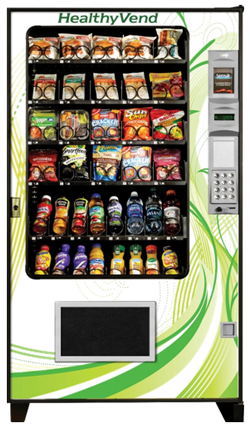 AMS offers accessories which let you design your own customized display of healthful foods. Health-conscious schools, offices, and healthy snack bars.